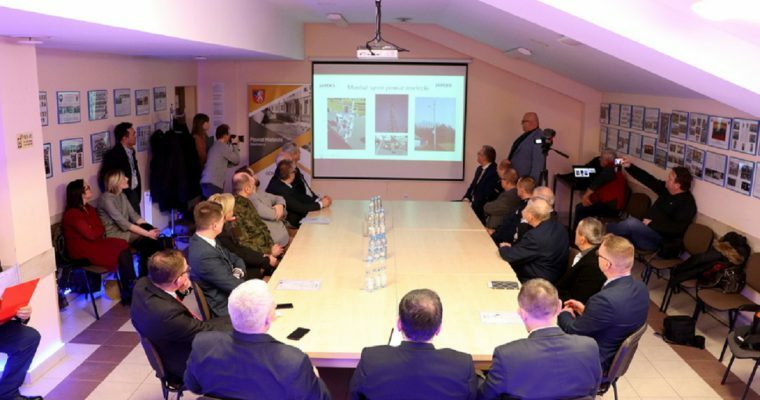 Today, our Authorized Partner, FOKS, completed the construction of an early warning system against catastrophic events submitted as part of the project “Safe Konin Poviat – support of the early warning system” co-financed from the Wielkopolska Regional Operational Program for 2014-2020. 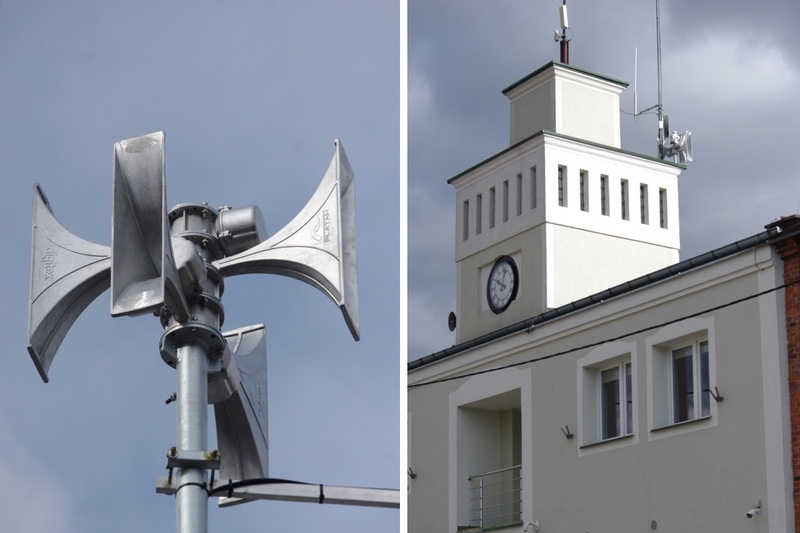 The main goal of the project was to build in the Konin poviat a system of early warning against catastrophic events, which will minimize the effects of climate change on the economy and society, and will help to strengthen the security system in the poviat. 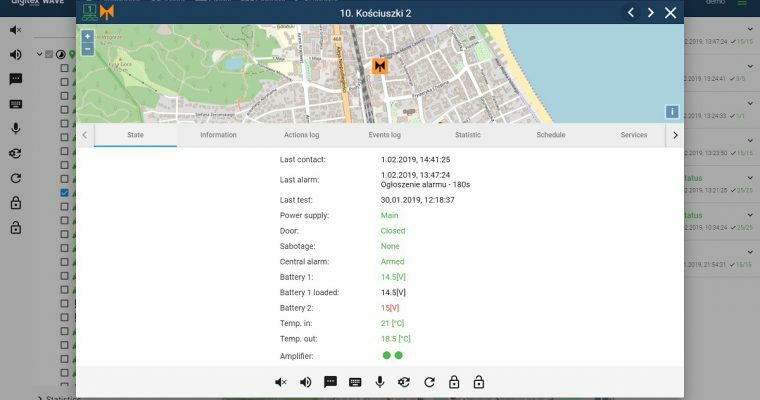 RPD/C digital radio access point enabling the system to communicate with sirens via digital radio transmission.